Mineral water contains certain minerals that benefit the human body and are of significant importance because of their healing properties. Our body can more easily absorb minerals from water as opposed to food. Hence, more minerals can be gained by drinking mineral water. Despite of certain advantages, there are few reasons as to why people hesitate to drink mineral water. It will give you essential minerals such as calcium, magnesium and potassium. However, some brands may also have minerals which are not so beneficial, like sodium, sulphur and nitrate. Although you need minerals to maintain a healthy body, these can be taken by eating a healthy and balanced diet or by taking supplements. The body needs minerals only in small quantities. Hence, there is no need to drink mineral waters to get them, especially since each production will provide a different composition. Bottled drinks, including bottled mineral water are not healthy. Chemicals in the plastic bottle may be released into the water, especially if it is left in a car on a hot sunny day. Bottled water costs more compared with tap water. Can we rely on drinking tap water or it is preferable to buy bottled water? Among the several brand on sale, which one should we choose? Before you buy bottled mineral water, read the label. Make a healthier choice by understanding its contents. Sodium: sodium consumption in diet and water collectively should not exceed the recommended limit. This will be harmful, especially for high blood pressure patients. Nitrates: Mineral water with high nitrate content may be harmful for pregnant women and babies under six months old. It is, therefore recommended to avoid brands that contains nitrate in it. Aluminium:Although the effects of aluminium are still uncertain, especially with regard to Alzheimer’s disease, it is best to avoid brands that have traces of it in their water. Sulphates: Sulphate is present in most ground-waters; you will find almost all brands with traces of this mineral. Sulphates are known to detoxify the liver, assist in digestion, and improve skin health by increasing circulation. It also reduces muscle cramps. Not all bottled mineral water come from the natural sources. It can also be distilled or tap water that has been subsequently processed and added with minerals during the bottling stage. Hence, read the label to know if you are buying a natural mineral water or otherwise. Acidity (pH):Mineral water should be neutral and have a pH level of 7 or slightly higher. Below 7 means the water is acidic and above 7, it is alkaline. Every day we lose body water through sweat and other body wastes. On average, we must replace about 5 pints of water, daily. 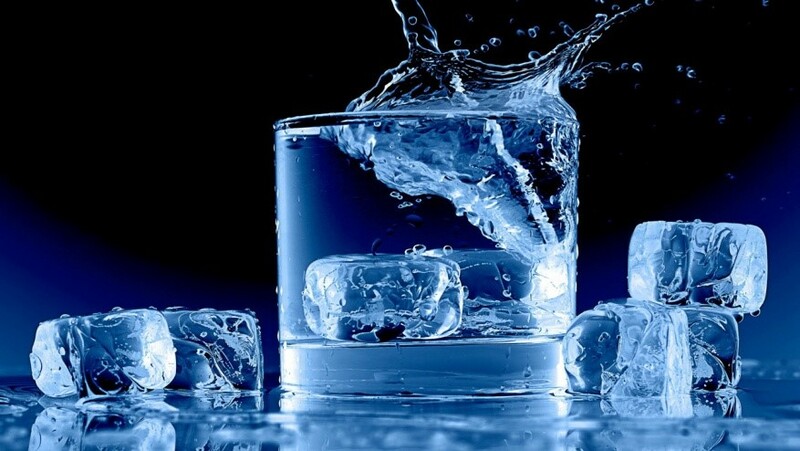 Drinking appropriate quantities of good quality water will, therefore, keep our body in good working condition. ⟵To whom does promotional product benefit?